Whether a trip or a career, your decision to give of your time and talent for the Lord will make a lasting impact, and it all begins with a click! How wonderful to see walls going up!!! One of the many hats I wear as a missionary is serving in the realm of pastoral care. On this most recent trip back to the island, I found I had many opportunities for counseling from members of the churches where I was serving. Not only that, but I find I have a greater compassion for the plight, struggles, and striving of our missionaries. 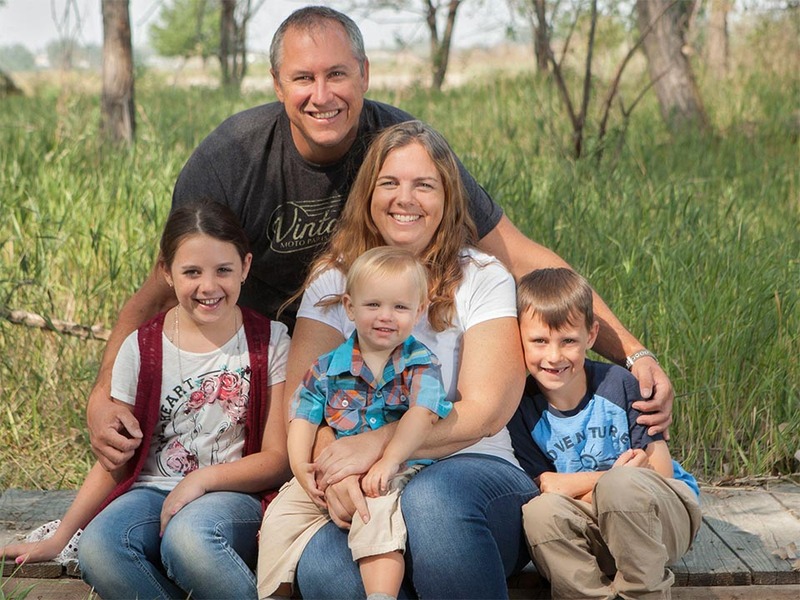 Fortunately, we have some fantastic missionaries, but unfortunately the Klepper family had to return back to Colorado as Michelle nears the full term of her pregnancy. I found myself walking up the street on Thanksgiving calling the Klepper family from Eleuthera, whereas normally, its just reversed and I’m in the US and they’re on Eleuthera (silly timing I suppose). I thoroughly enjoyed reconnecting with Dona and Jennie. Their ministries are multifaceted, and although they hold professional roles as teachers, their greatest impact is found in their creativity to reach into the community and beyond that which is available to truly live as a missionary by bringing to those in need, that which doesn’t yet exist. Dona is a never ending resource to so many families in her settlement; from helping with the mundane, to being an ever present help and dependable servant when any need arises. Jennie just embodies being light in darkness. I was surprised and proud of all the random relationships she has made where she shines with joy and hope before those who aren’t accustomed to seeing faith lived out. Kasi Moench are you near there today? Waiting on a friend to get here and then we are on our way! Join us tomorrow, Saturday November 24th, for our annual Craft and Car Show benefitting international missions. There will 100+ classic cars and 50+ vendors to help you finish your Christmas list. We will also be raffling off the following two benches handmade and donated by Dr. Daryl Trent. Tickets are $10 each or 3/$25 and you don’t need to be present to win. Location: First Baptist Church Frisco, 7901 Main Street, Frisco Tx. Prayer is the most powerful aspect of our mission and just as our leadership is committed to continuous prayer, we ask you to join us in praying for the people whose lives we will touch as well as the missionaries themselves. 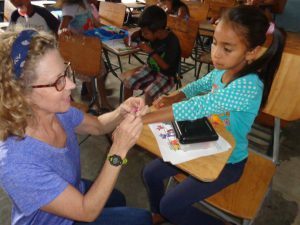 There are many exciting trips that are available for your participation that will appeal to both the beginner and seasoned missionary. Pray over the different trips and allow God to lead you to the trip that He has planned for you. As you pray, don’t let the trip cost deter you from serving, God always supplies the money that is needed when you are being obedient. All of the trips take financial support and each of the missionaries is committed to raising their own travel funds. That being said, there are always situations that come up where a missionary may need assistance to complete their total payment amount. Your tax deductible contribution, will help offset those costs. Additionally, on every trip, we look for opportunities to help support a local family or organization. In the past we have helped provided supplies to fix the roof of a school, provide school supplies/uniforms, rebuild a kitchen and provide a much needed security wall. Your financial support helps us provide more resources to people that specifically need them. Please visit the Donation Page HERE. Learn more about our calling to enable and equip God’s people in both short term and career missionary opportunities. We have annual trips to established locations and new horizons. Do more see pictures, you can make a difference! We make giving easy. All our missionaries and teams are sent and supported by friends and family like you! Serving our Lord overseas is a life changing opportunity, and there must be a considerable investment of time and energy. As you dream about your involvement in foreign missions send us any of your questions or ideas and we will get back to you immediately.